This is library binding: Absolutely brand new(gift quality)-No international shipping available[CH] Library binding. Cloth over boards. 24 p. Contains: Illustrations. 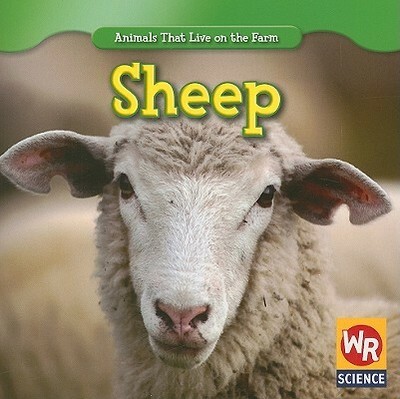 Animals That Live on the Farm (Hardcover). Audience: Children/juvenile.